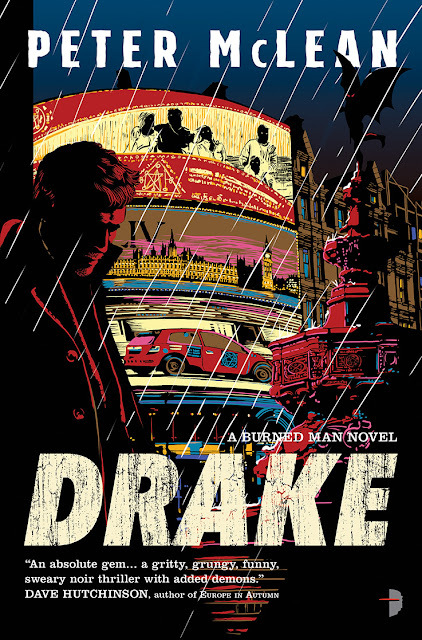 The second novella from tor.com that I'm reading and hot damn, is it good! 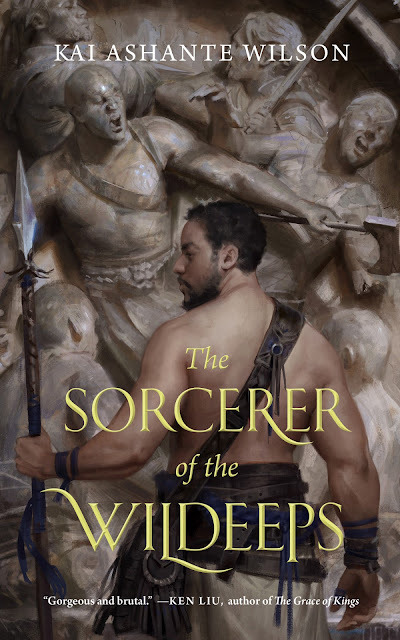 Sorcerer of the Wildeeps is a heart-wrenching densely layered beautiful novella - in the style of sword-and-sorcery fantasy novel but one that remains truly literary in its execution. Kai Ashante should be writing a full fledged novel now and I will be jumping on board for sure. City of Light is the first 2016 title that I'm reading this year. And what a rollicking start to this year's titles! 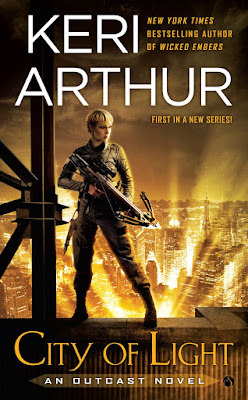 This is the first Keri Arthur title that I'm reading as well - and I'm pretty impressed. 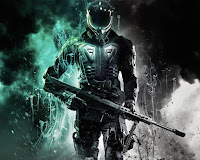 City of Light marks the start to a new post-apocalyptic series set in an interesting world that's survived a deadly 'race' war - humans pitted against 'shifters'. A gritty dark world where darkness holds more dangers than you can count. And vampires may the least of your troubles. As the bombing during the race-war created holes in our world - that let the "others" in. And so humans and shifters now live under an uneasy truce in artificially lit up cities scrounging out a miserable existence. 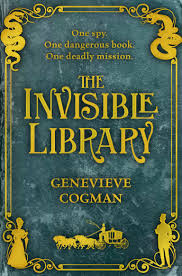 The Invisible Library is the dazzling debut from Genevieve Cogman that came out in 2015 - with the second part of this rollicking series, Masked City having just hit the stores last Dec.
As usual, I am late to this party but I am so glad I am on-board. The book has one of the most interesting premises I've ever read and is soaked in nostalgia reminiscent of a good old fantasy tale done just right. Magic, steampunk, detective-story - all rolled in one filled with danger lurking around every other page leading to non-stop adventures. this one reads like pure unadulterated fun. 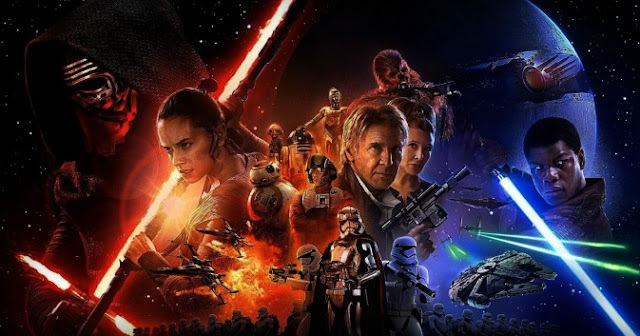 Star Wars VII – The Force Awakens!! And HOW. If you have been on that boat – rocking yourself to sleep, not able to answer that question peacefully, then hey! its finally here. Part VII of the world’s biggest movie franchise. And did it knock the socks off of our audience? Well, the jury is divided on that. I caught The Force Awakens in the first week of January – the Sunday before the world went back to work after an extensive festive holiday season. And simple answer to that question I posed above: I LOVED it. It’s been a hectic year for me – what with my debut, Faith of the Nine hitting the markets in November – since October my reading has really hit a slump. For the first time ever, since I started setting a goal for myself, I didn’t hit my strides and missed the goal this year. Wanted to finish at least 70 books this year – I knew it was a stretch ( compared to last year’s 55 – where I actually surpassed it and hit 65!) but I was pretty confident, being ahead of my goals by the mid-year. Sadly for me, the last three months were really pretty off – derailed with all marketing and post-publication activities for my book and as of date, the tally read a total of 60 books. Missed by 10. Still a round figure of 60 ain’t bad huh? Angry Robot holds the open door submission almost every year towards the fag end. And from the slush pile, some genuine gems emerge – who go onto acclaimed fame. Having roughed out in the open and then made it through sheer luck, oodles of talent topped off by unending hard work. Wesley Chu comes to mind. The Tao series is an underappreciated gem of a series that should win some awards. Time Salvager, his latest is a time-travel science fiction thriller that is doing pretty well now.